An 18-year-old youth allegedly committed suicide by hanging himself after he had an argument with his family members over buying a new mobile phone for playing PUBG Mobile. However, the youth's family refused to pay heed to his demand and argued that the boy will not be given a mobile phone, not more than Rs. 20,000, police said. 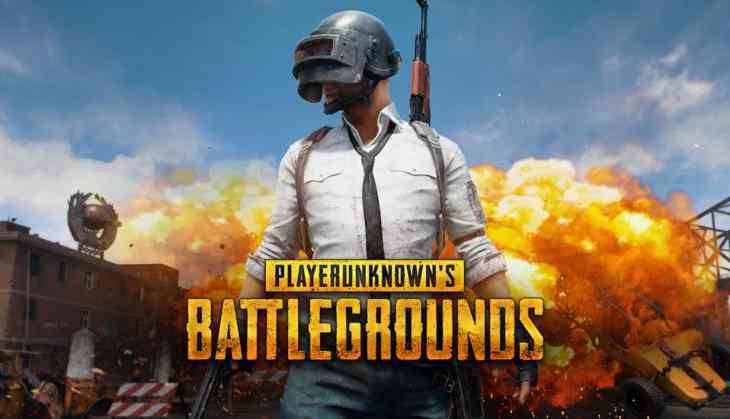 PUBG Mobile or PlayerUnknown's Battlegrounds is a mobile online multiplayer game where about 100 players fight it out in 'battle royale' mode, where the sole survivor emerges victorious.